It was a night filled with beauty, grace, and glamour. 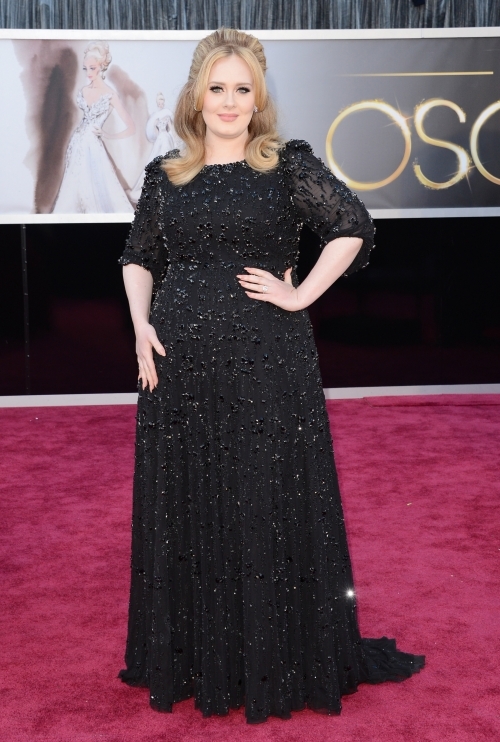 The fashion at the Oscars last night could not have been more amazing! Everyone looked so stunning and elegant. It was by far the best dressed night of the entire 2013 awards season. I am just so completely in love with the 'Old Hollywood' look that many celebrities portrayed last night, and I hope we will continue to see this look become a reoccurring trend in the months to come. Wow that seriously just made my day! Thank you so much!! Great pictures, love these dresses. amy adams and jennifer lawrence totally the best for me!!! maybe we can follow eachother!! !